If you have friends or family in Milnerton, the Bloomable (formerly SA Florist) platform makes it really easy to send them flowers. Our wide range of flower arrangements and bouquets offer you options for all occasions and budgets. Mark that special birthday with a beautiful arrangement of the birthday boy or girl’s favourite flowers – Gerbera daisies, roses, carnations, Inca or St Joseph lilies for example - and attach a playful helium balloon and personalised card. If you’re in a more romantic mood, send a bouquet of gorgeous red roses, a bottle of bubbly and a cute plush toy to your loved one. Include a snack hamper of nougat or decadent chocolate, and if you’re lucky, they’ll share both the bubbly and the treats! We offer a wide range of gift hampers including nuts, snacks, biltong, wine and even special baby hampers, packed with the essentials a family would need to care for baby in their first weeks at home. For more solemn occasions, such as bereavements, “get well soon” or sincere apologies, we offer the traditional arrangements of chrysanthemums or St Joseph’s lilies. Our experienced florists are also able to prepare beautiful custom arrangements from your own preferred selection of seasonal blooms. Simply select your budget and specify your preferences and they will do the rest. 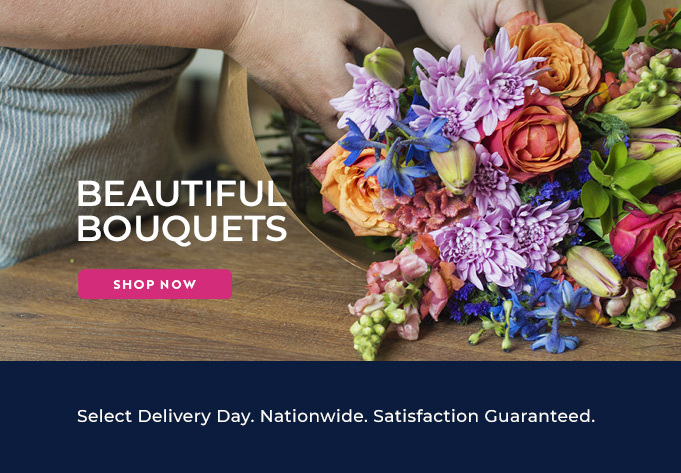 Bloomable (formerly SA Florist)’s easy-to use, secure Web site makes it easy to send flowers to Milnerton.